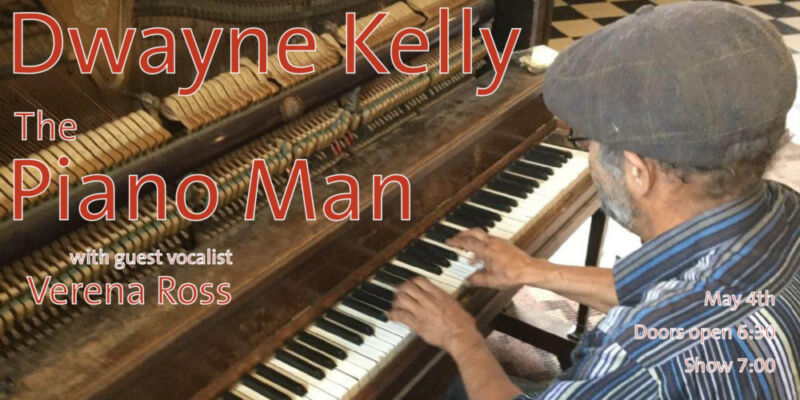 On May 4th, join us at the Yukon Transportation Museum for a fun night with Dwayne Kelly: the Piano Man! Verena Ross will also be present as a guest vocalist! Bring your dancing shoes and wear them out with this authentic master of Yukon piano and entertainment! $20 general/$15 YTM members (+tax). 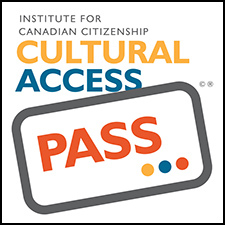 Tickets available by visiting the YTM between 12-5 on Sundays or Mondays or by visiting our eventbrite page!